What are the odds of meeting that one person that you want to spend the rest of your life with? No, really; what are the odds? So you found him? Lucky girl! Well, Valentine’s Day is the perfect opportunity to celebrate it, and to spoil your man. Underwear is always a great gift, especially if you know it's time for your man to part with his favorite pair that's full of holes. 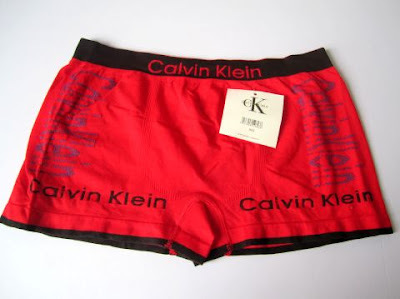 Calvin Klein would be the perfect choice. 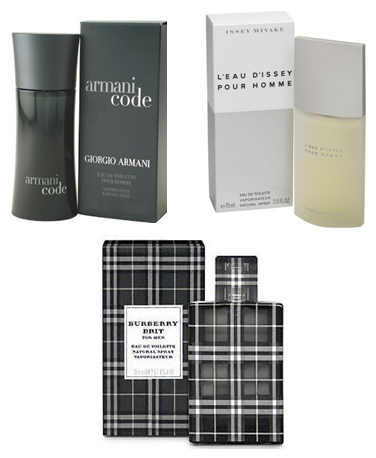 I love my man to smell good, so perfume is a must! The Perfume Shop has a big selection of designer scents. I'm sure your man would appreciate this delectable gift! 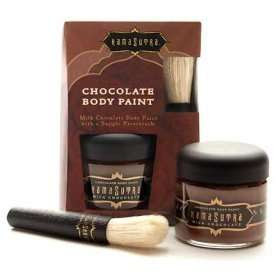 Chocolate body paint is sold in many stores, and you can also buy it online here. I know The Boyfriend loves his Beats headphones, so I would really recommend this. 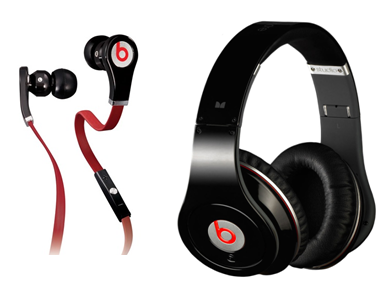 Check out all the different styles and sizes on the Beats by Dr Dre website. Feeling playful? This might be the perfect gift for him. (And for you...). 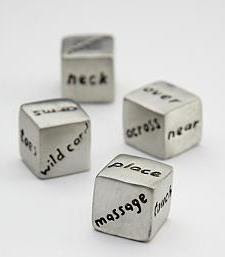 Get your hands on the "Get Lucky" dice. The Valentine's Day classic! And for good reason; everyone loves chocolate. 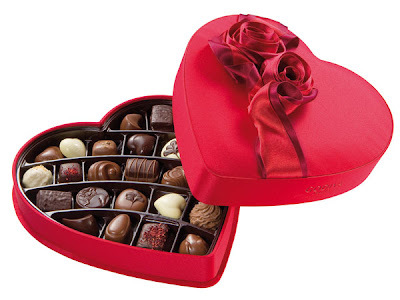 Spoil him with a box from Godiva. 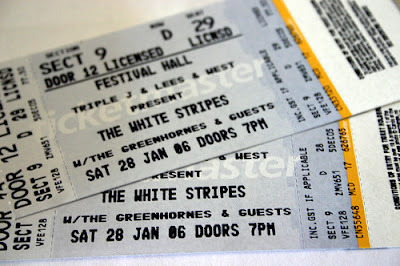 Get him concert tickets to see his favorite band or artist. Get two tickets, and who knows, maybe he'll invite you. This might be a little too corny for some, but I think it's actually a cute idea. You can personalize your own board game here. 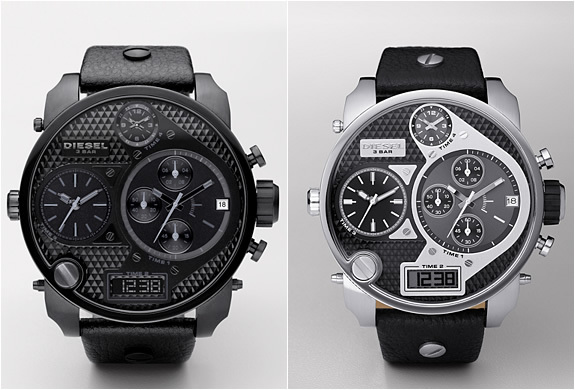 Diesel has a great selection of men's watches. 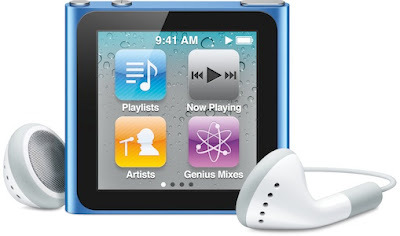 You know how men are with their gadgets and you can't go wrong with an Apple product. Do you have some other gift ideas? Please share in the comments. 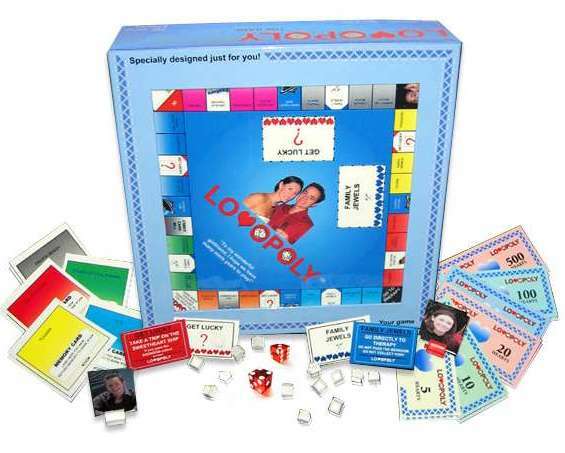 I'm a Monopoly fiend, so if my lady bought me Lovopoly I'd be head over heels :D Never been a fan of the body paint, though. I prefer not to mix food with amorous activities. My bf doesn't wear cologne and I kinda wish he did. Think it would be too pushy if I bought him some that I like? Very Nice Style. Informative and easy to read. I like it. Please check out my self-improvement blog at http://banginsbelievers.blogspot.com Thanks! really lovely style you got and nice things :) following u on GFC.. do drop by my blog. would love to hear from you! Chocolates are always a great option! Thanx for sharing nice idea of gifts. A unique personalized gift shows how much you have care towards the person for whom you buying a personalized gift. 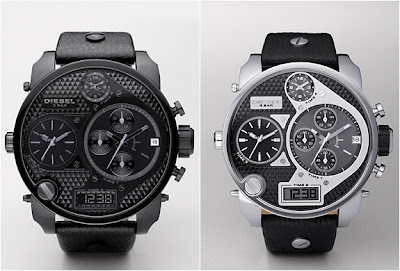 I love watches and specialized brands, like Rolex, the FastTrack network, radar and more. A few days ago my friend excellent watch to me. I really like this watch, it is amazing. Thank you! like the gift idea...Best choices...I really appreciate it. I want to give chocolates and perfumes to my husband on valentine day. Thank for sharing with us. The best gift I've given him was presumably a puzzle that I made!At the point when assembled it had a picture of us and a border of hearts!I made a box for it too with funny pictures I cropped together!Additionally,one year I gave him an ipod (he had effectively washed and broken two) and flip flops (we generally joked about how ghastly his were)!I put the gifts in a wicker bin that I had and covered them in little bits of paper that each one had a different memory of our own or inside joke on it!